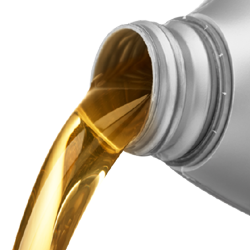 Offer represents a $10 discount off retail pricing for any oil service including free tire rotation, up to 5 quarts of motor oil, multi-point vehicle inspection and standard oil filter. Applies to retail Synthetic Blend ($39.99), High Mileage ($59.99) and Full Synthetic ($69.99) oil service prices. Limit one coupon per transaction. Not valid with any other coupon or discount. Not valid for AAA Carolinas Employees. No cash value. Plus tax, supply, and disposal fees.